Hard to believe that summer is almost half over. I hope everyone is enjoying it so far. I did this in the winter, and I thought it would be a good idea for this season. Here are a few of my favorite (summer) things. 1. 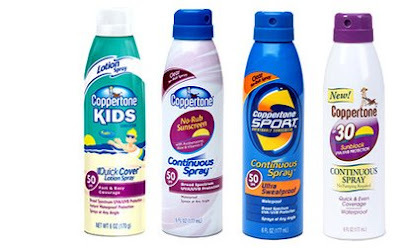 Spray sunscreen...seriously, this stuff is awesome. It saves so much time if you have kids (or a really pale husband). It goes on so quick and the coverage and protection is great. 2. Berry picking...I love berries...any kind of berries. Strawberries, blueberries, black berries, raspberries. And it doesn't get any better picking fresh berries. 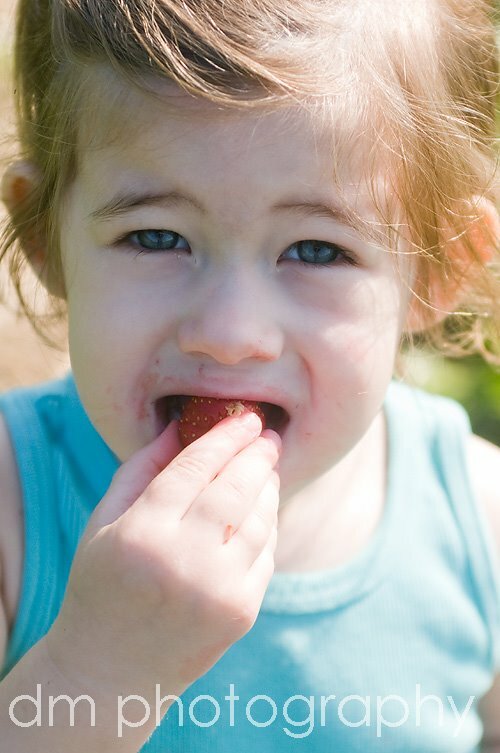 We already went Strawberry picking earlier this summer at None Such Farm (photos of Gracie below). 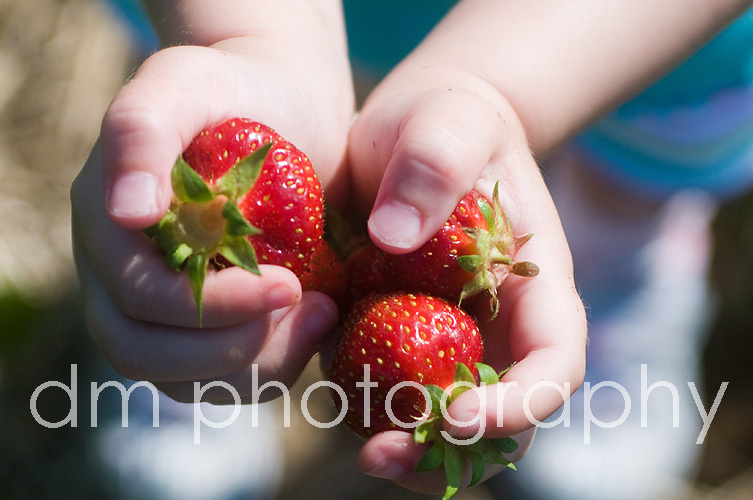 If you've never been berry picking with kids, expect them to eat more than they will contribute. I could barely keep up with how fast Grace was eating them! I hope to make it blueberry picking very soon. We love to go to Solebury Orchards. 3. 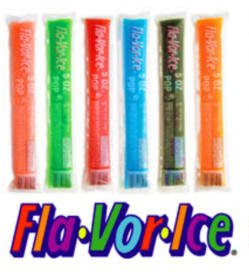 Flavor Ice...I love Fla-vor Ice Pops. I could go through a whole box of 100 as a kid in a month. I lived on them. I've gotten a little more picky with age and now have a whole freezer of left over pink and blue ones. 4. 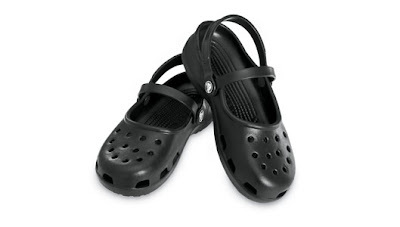 Crocs...Yup, that's right. I love my crocs. And my feet love me for loving them. They are some of the most comfortable shoes I own. Until you actually try them out, you have no idea. That was me last summer. But I'm a convert. Seriously, just give them a try!! My favorite is the Mary Jane style. 5. 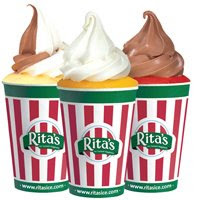 Ritas...my other summer treat. And now they have the slenderita (fat free custard)...YUM!!! And in a Gelati, you really can't even tell its fat free! !